Mark Height was an ordained priest of the Diocese of Albany. He has faced multiple allegations of sexual abuse. 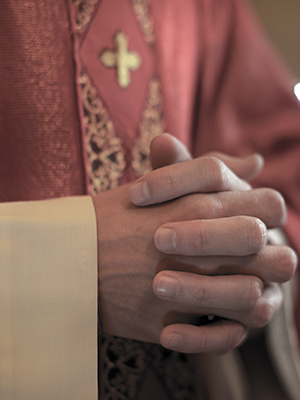 The Diocese of Albany has settled with at least two men for their claims against Father Haight, including a settlement in 1989. Haight received treatment after the 1989 settlement and returned to ministry. Haight was finally removed from ministry in 1996.